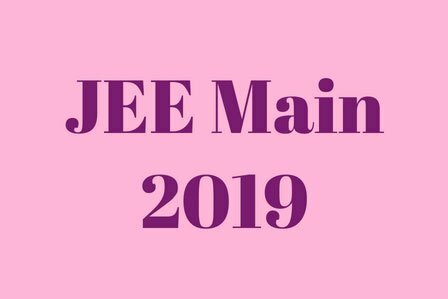 255 Dakshana scholars score above 95 percentile at the JEE Mains 2019! 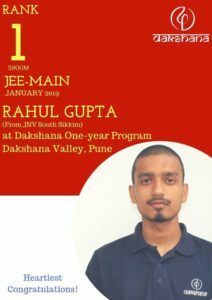 Dakshana scholar Rahul Gupta, secures Rank 1 at JEE Mains, 2019 (Sikkim). Rahul is a scholar from the Dakshana One-year Scholarship Program at Dakshana Valley, Pune! 255 Dakshana scholars score above 95 percentile. Congratulations to all scholars, faculty and management!